Living in the south west means I have unprecedented access to a number of black belts, which is why I’m so lucky to be able to interview so many! 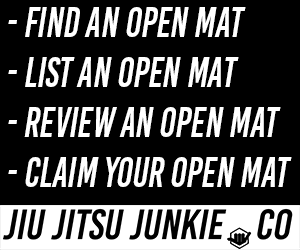 Today we’re talking to Exeter BJJ‘s head coach James Hodges. I was lucky enough to watch James receive his black belt from Raphael Dos Santos, and to witness someone’s years of hard work finally be rewarded in one simple moment is something that I want to strive too. 8th December 2013 by Raphael Dos Santos of Gracie Barra. I was training in Thai Boxing and Submission Wrestling, and at the time the BJJ guys were dominating UFC at the time so I decided to visit my local BJJ club (Exeter BJJ) to give it a try. I then found I was using the techniques I learnt from BJJ on the guys at the Submission Wrestling club! I think its great, our club has tripled in size over the last 2 years and seeing more professional events happening is brilliant for the sport. I have been busy with my new young family over the last couple of years so I am hoping to compete more this year. Do your research on the club and Instructor. There are no secret techniques, mat time is the key to build solid foundations. Enjoy it and stay humble no matter how good you get – there is always someone better than you! Dont give up when you get your blue belt! 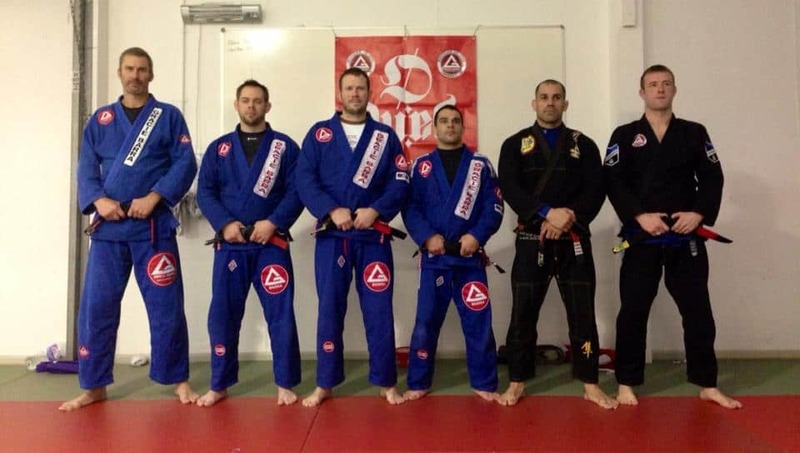 I teach and train at Exeter BJJ, we are a affiliated club of Raphael Dos Santos of Gracie Barra Cornwall. Alongside this I teach No Gi at Mad Dogs Combat, Exeter.